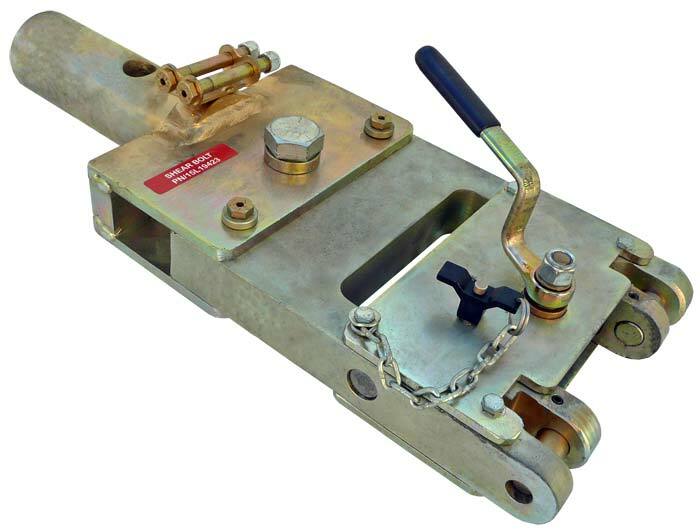 The AERO A300/A310/B727/B707 towbar head is fabricated to withstand the forces of pushback and towing operations when attached to the nose gear of a Boeing 727, 707, KC-135, E-3 Sentry AWACS, or Airbus A300/A310. Designed specifically for use with the AERO narrow body multi-head towbar. Compares to Tronair A300/A310/B727 custom and multi-head towbars, part numbers 01-1225-0010, 01-1321-0000, 01-1322-0000, 01-1247-0000, 01-0705-0001, 01-0713-0000.